Does Southwest Greens Offer Products For Inline Skating Fans? 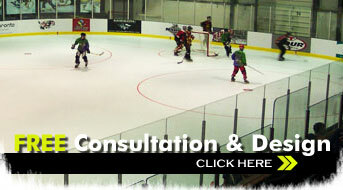 Southwest Greens offers design, construction, installation and even repair of multi-game courts that are ideal for inline skating, roller hockey and more. If you’re a fan of sports on wheels, you’ve come to the right place! Whether you desire a backyard roller hockey rink, an inline skate court or and indoor roller hockey arena, turn to Southwest Greens. Sports fans can find the courts they're looking for at Southwest Greens. Our multi-sport courts are built to last and are so durable that they never need repairs. They are designed for fast play and fun. We are also proud to offer our products to residents and businesses in Gainsville, Roswell, Alpharetta, Temple and more. Let our professionals get to work on your personal multi-sports court today. You can don your skates just as soon as construction is completed! 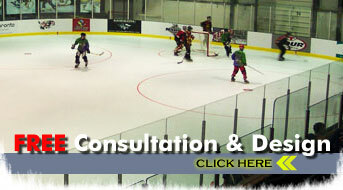 Southwest Greens’ multi game courts feature a tough and durable surface built for safety and speed. Construction and installation in the hands of our experienced professionals is always a breeze, so what are you waiting for? Call Southwest Greens today!